Task: to supplement a navigation system with a pattern. 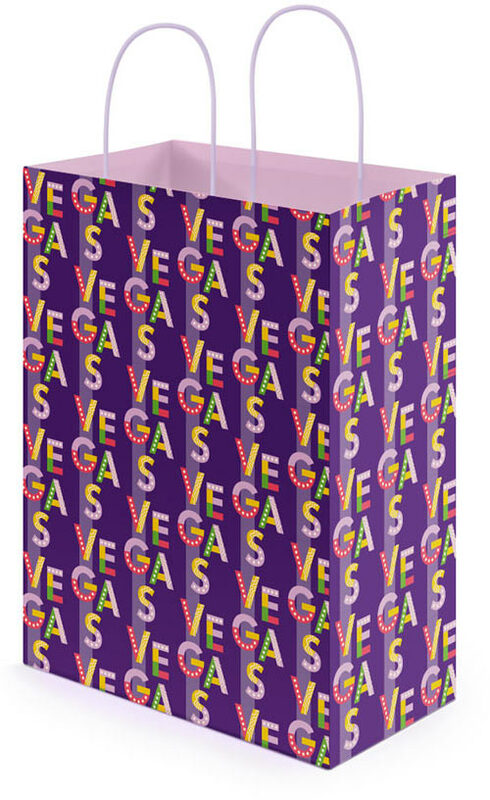 A corporate pattern was created for Vegas Crocus City shopping center that can be employed in a variety of uses from decorating walls to designing gift sets. There are two verisons of the pattern: a color one and a more reserved one. The repeating name of the shopping center imitates bright neon lights of an American city.